What's the most important factor in social media marketing today? There is no one single thing that is most crucial for social media marketing except maybe consistency and the ability to stand out. Successful social selling requires combination of high quality content, engagement, brand building, platform diversity, SEO, and countless other factors. What are some top strategies for social selling? 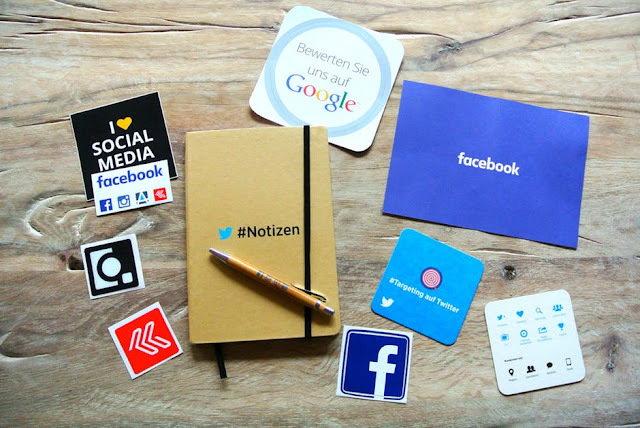 Social media marketing requires a combination of strategies that are constantly evolving with new user behavior, platform evolution, and the brands you are working to promote. You have to stand out from the hundreds of millions of other accounts out there and provide real value to your audience. If you screenshot a list of unopened Snapchat stories, does it notify that person? No they will not be notified if you just take a screenshot of the unopened Snapchat stories, only if you take a screenshot of an individually opened Snapchat story. And it won’t be a “notification” technically but they’ll know only if they check which followers have seen that particular story and actually notice the color of your Snapchat username denoting a screenshot was taken. If I stop following a person on Instagram can they still see my posts if they are still my followers? Yes they can still see your posts because they are still following you. You’ll need to block them permanently or block them briefly, set your account to private, and then unblock them. If you're a business account then there's no reason to block a follower unless they're sending offensive messages or leaving offensive comments. I hope you enjoyed this article about social media marketing and account management.